So it’s St. Patrick’s Day…. How not to get pinched! 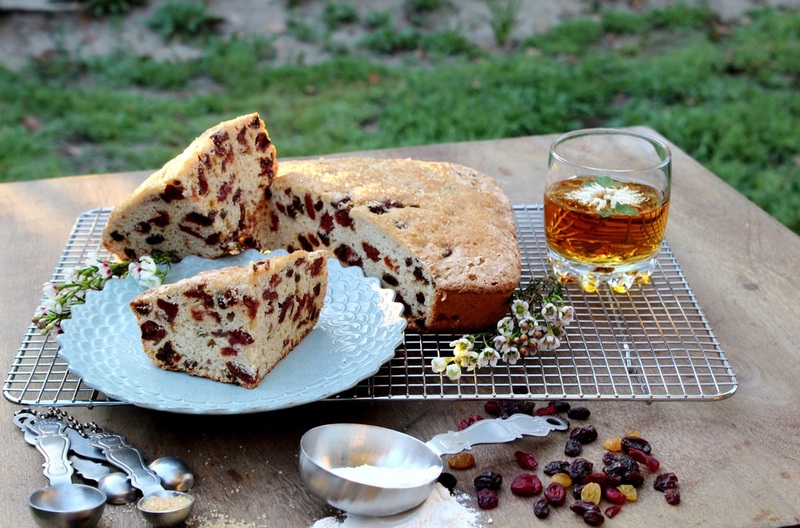 Celebrate with me and Beth and make some Sweet Irish Soda Bread…and obviously, WEAR GREEN!! Beth is a professional baker, so we talked through this post together. I can guarantee you don’t want me to come up with a recipe on my own. I’d probably kill you. Beth, though, is a fantastic baker. I constantly try to bribe her to cook me meals, or I walk by the stove and steal remnants of her cooked dinners. She lets me now that she knows. I’m basically the BEST roommate ever! There are a few things Beth and I have in common: A deep love for corny jokes, an unashamed persistence to break out in song at any given moment, the necessity to have copious amounts of fun in the most strange of ways, and a good Hot Toddy. Basically, we are BOTH big weirdos! So, you wanna celebrate St. Patrick’s Day the right way? Oh, good! 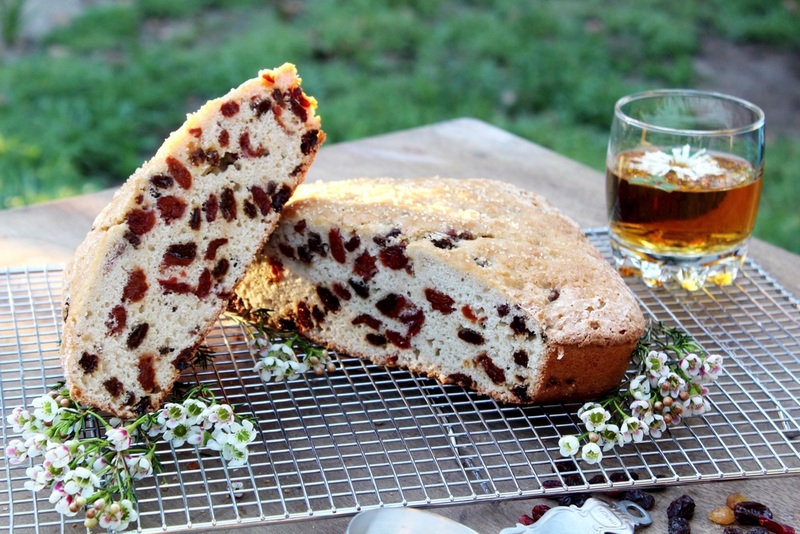 Sweet Irish Soda Bread is where the celebration is at, folks! Fill a saucepan half way with water and bring to a boil. Add raisins and cherries and continue boiling for 3 minutes. Drain and lightly dust with flour. Meanwhile, sift together flour, sugar, baking powder, and salt. Add shortening using a pastry blender or your fingers; it will be very lumpy. Stir in milk and eggs until fully moistened. Carefully stir in raisins. Spread into a loaf pan coated with non-stick spray and bake at 350 degrees for 1 hour. Transfer to a wire rack and allow to cool completely before serving. *Baking powder contains baking soda, hence the name "soda bread." And…voilà!!! St. Patrick’s Day success! Now go pinch somebody!